Looking for Mapleton turf supplies? Look no further. Using a local turf supplier will drastically reduce delivery and transportation costs. And the reduced time from farm to your home will ensure a healthy turf on installation. 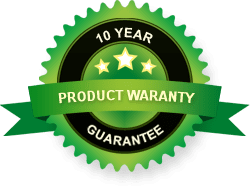 Daleys Turf is a local grower and turf supplier of Sir Walter and Nullarbor Couch and we provide three different options to help you to get your new lawn and keep down the cost of turf in Mapleton. Direct from the Turf Farm – The Daleys Turf turf farm is located in Bells Creek and pickups from the farm gate are welcome. Order online today or contact us for more information. Local Lawn Turf Retail Outlets – For a pickup of a small amount of lawn turf, the following retail outlets. Please click through to see the specific ordering guidelines, opening hours and turf supplies available at each retail outlet. The team at Daleys Turf are proud to grow local turf and provide Mapleton Turf Services to the local community. 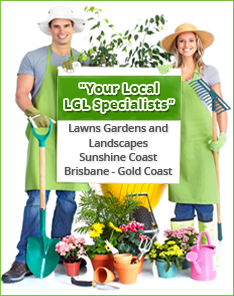 We offer quality lawn turf and competitive Sir Walter turf prices backed with ongoing lawn care advice and support. Contact the team today for assistance with ordering or for further information on the best type of lawn turf for your backyard.